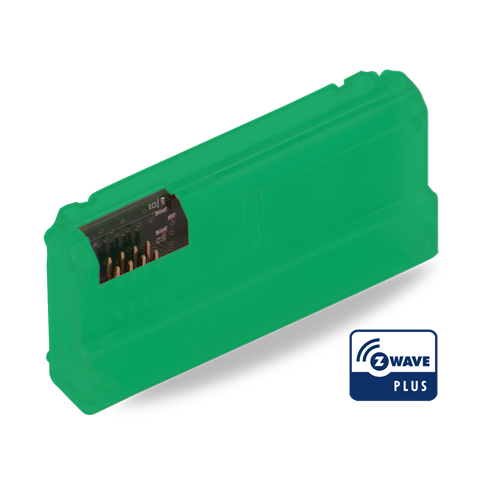 If you have a new Yale Assure or Nex-Touch lock but without the Zwave module installed, the AYR202-ZWV-USA module will enable Zwave functionality in supported locks. With the Zwave Plus module installed you'll be able to use your lock as part of an automation system to create remote control, email or SMS alerts and automated functions. Note: This module is NOT compatible with older Yale Zwave locks and cannot be used to upgrade Zwave models to Zwave Plus.